All brick 3 family across the street from the casino with beautiful natural woodwork, pocket doors. 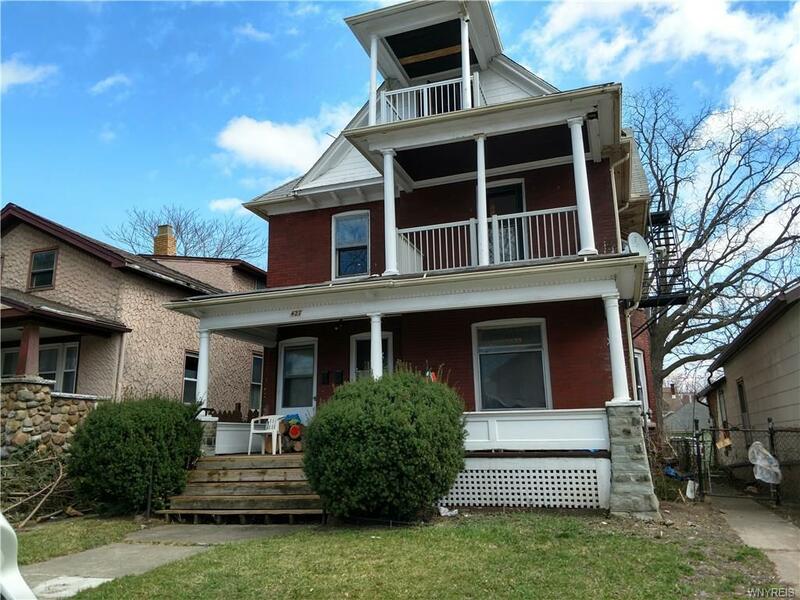 This 3 family is in need of total rehabbing yet offering a solid building. So much potential!! Some newer electric with three new electrical panels. One new furnace, two more furnaces needed. Some new plumbing. Opportunities unlimited. Building totally vacant!